After countless requests you can now get your own copy! 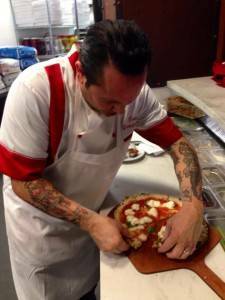 You will discover incredible pizza books on this page. While many of the books are pizza related, some contain recipes while other describe pizza adventures. laim Crust and Crumb: Master Formulas for Serious Bread Bakers at a steep discount. Artisan Breads by Peter Reinhart, is one of my go-to resources. 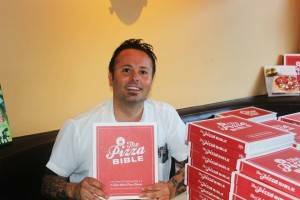 about pizza, put into a book” he explained to me. 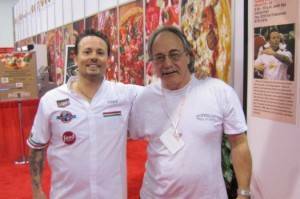 Peter Reinhart’s pizza classic American Pie: My Search for the Perfect Pizza is now available for for the Kindle. You don’t need a Kindle to read it. This can be read on any computer. American Pie: is an amazing book I already own a signed hard copy of the book and I decided I just had to get a Kindle version. This book is such a classic. 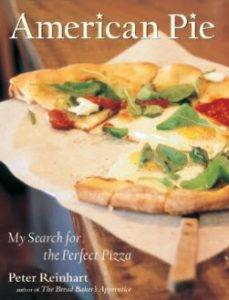 Check out: Pizza: A Slice of American History by Liz Barret. Here is my own book on making pizza. This is currently only available in the Amazon Kindle store. I am currently working on a hard bound version of this book. Make sure you sign up for Pizza News for more information. 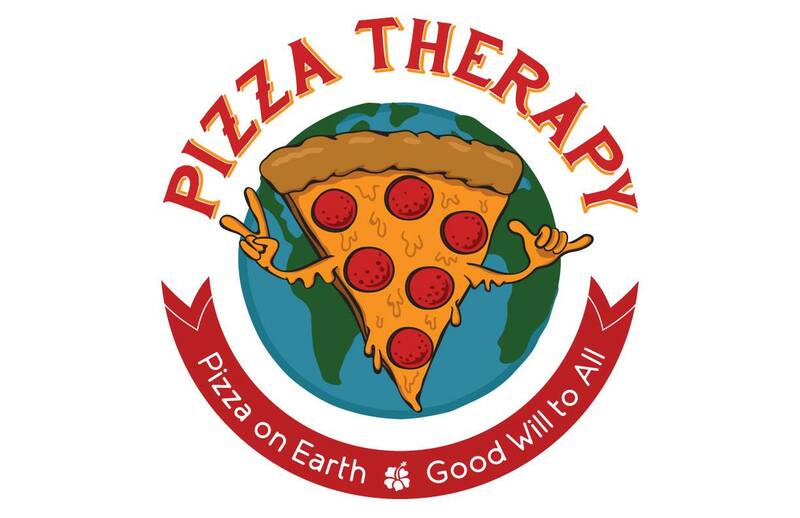 If I were traveling the World on a Pizza Quest, here is the book I would take. This is simply one of the most interesting and comprehensive books on pizza places ever written. Here is my friend Scott Wiener’s book on The Magic of the Pizza Box. Here is a wonderful book about bread making. When you master the elements of pizza you master the elements of bread. This book covers several types of pizza dough. There are some very helpful ideas for any home baker. Lots of very interesting dough concepts contained here. Please note while the The Bread Baker’s Apprentice is in Kindle Format you do not need a Kindle to read or download the book. Honestly The New York Times Cookbook has not only great recipes but gives you the history of cooking!